What Happens when your landlord finds out you’re hiding a pet in a rental? If you’re hiding a pet in your “no pets” rental, chances are your real estate agent knows. At least that’s the word from property managers, who say they can spot the dead giveaways of a secret Fido or Mr Mittens from a mile off. 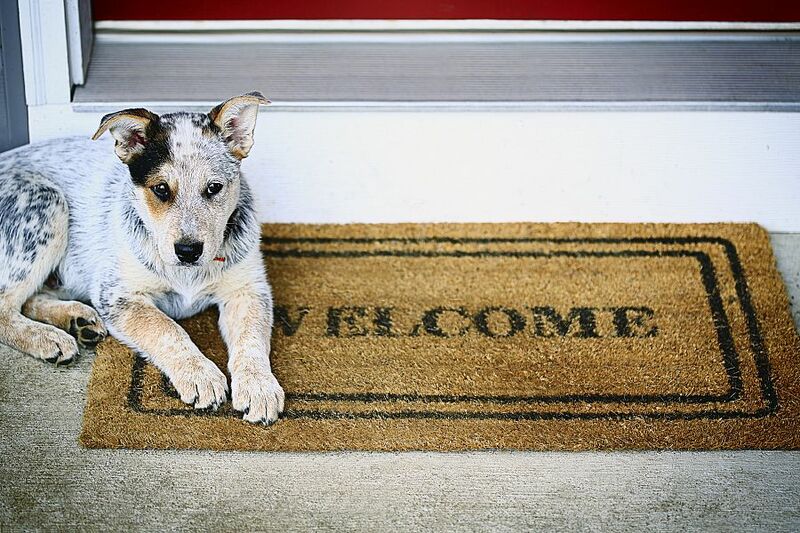 A reddit thread started earlier this month, discussing what Australian Real Estate Agents look for during rental inspections, discussed whether agents knew if a pet was being kept in breach of a lease. While several Redditors claimed to have gotten away with hiding a pet they weren’t allowed, one property manager user said agents could always tell if a pet was being hidden in a rental – and the experts we spoke to agreed. But if you haven’t gotten the phone call about your contraband fluffy friends, it doesn’t necessarily mean agents and landlords are in the dark. In Victoria, there are no laws that directly cover pets in tenancies, so you cant necessarily get evicted for just having an animal you’re not allowed. It can be expensive for landlords to readvertise the property and complicated to take the matter further, so landlords may decide to … let sleeping dogs lie. Property managers say secret pets are incredibly common and often come to light because of the most simple of missteps by the tenant. “Quite often it’s the water bowl left outside that might be the giveaway,” says Jellis Craig’s Sam Nokes “And unless someone has really sharp nails and decides they want to sharpen them up on the door frame, that’s usually a giveaway – the scratch marks”. Mr Nokes, who is also the Real Estate Institute of Victoria’s property management chapter chairman, says good property managers will spot these giveaways every time, and most will immediately address the issue with the tenant. That means adding the pet to the lease as quickly as possible. But, Mr Nokes said, most tenants could also expect a notice to vacate at the earliest possible point after that. “We cant give the notice for having a pet, but most of them will get a non-specific (Notice to Vacate) or a 90-day end of fixed term (notice to vacate), pretty soon after that,” He said. Nelson Alexander’s Jason Pettit says it is usually the smell that gives away a hidden pet. Jenny Caugghey of Gary Peer agrees that many Landlords, especially those that are pet lovers themselves, may see decide to continue with the lease if all other aspects of the tenant are positive. But in most cases, you'll be in more trouble for not telling the Real Estat, then you would be for keeping a pet at a property.